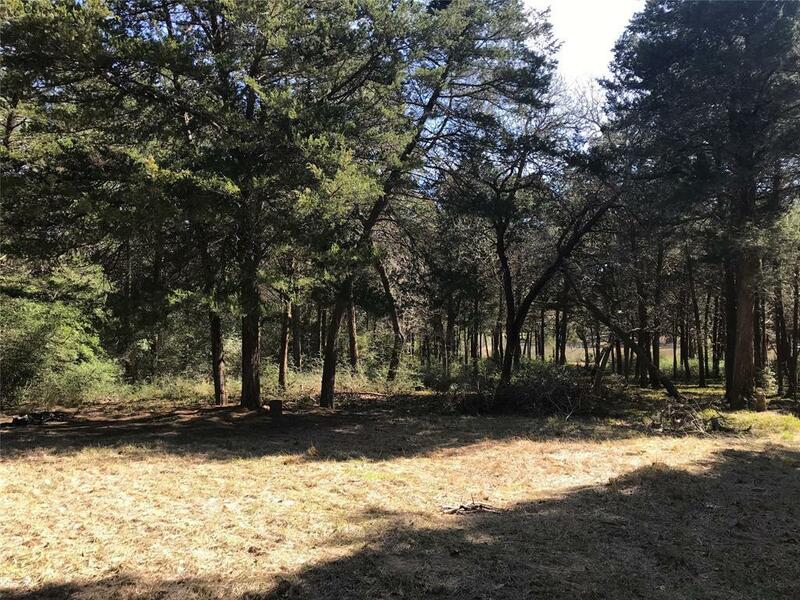 1031 Beech Crest Drive New Ulm, TX. 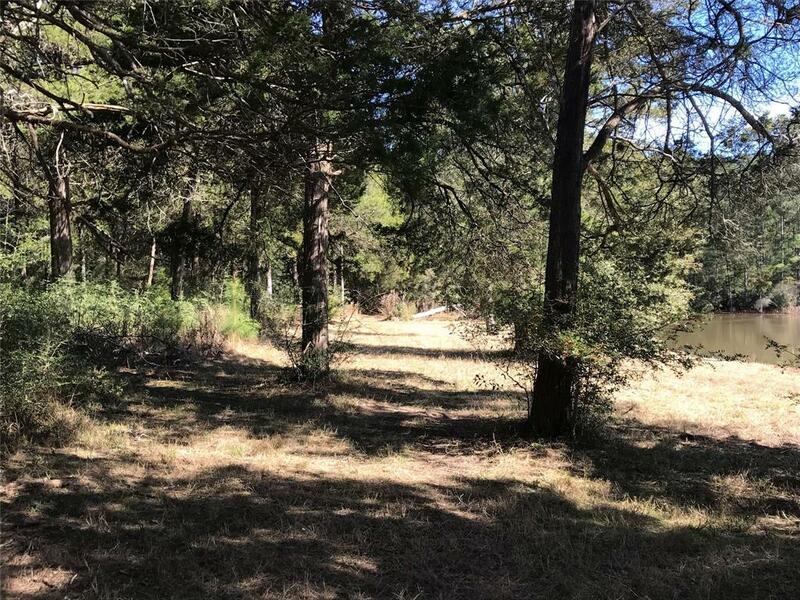 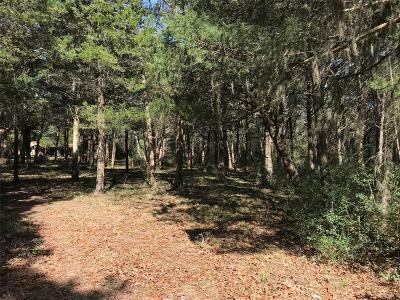 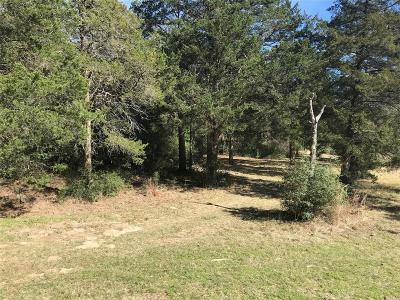 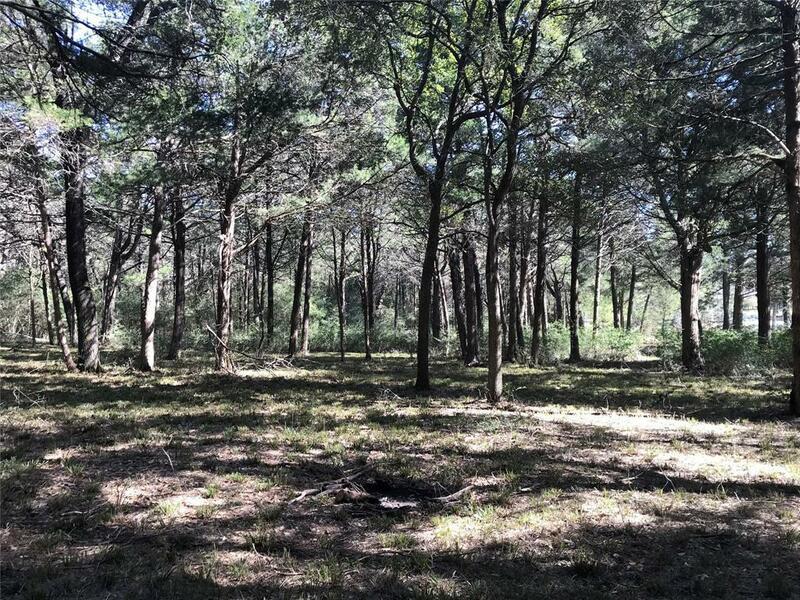 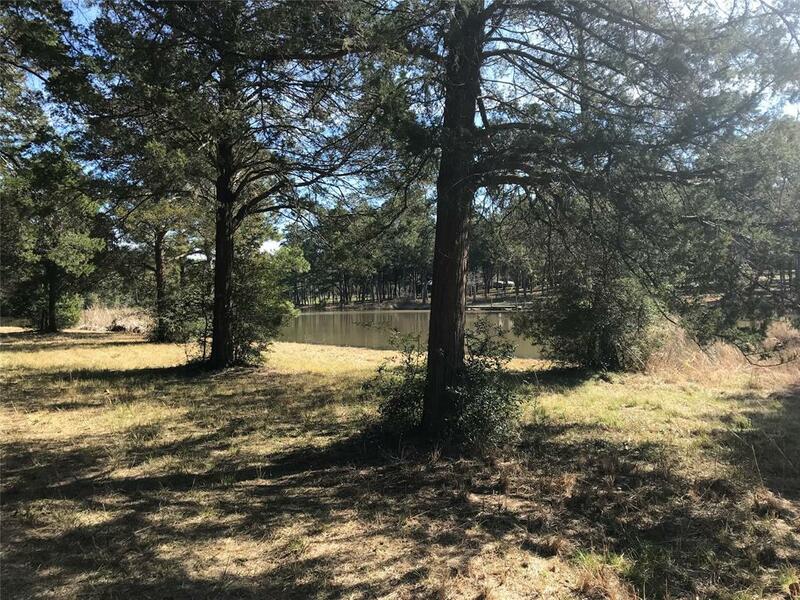 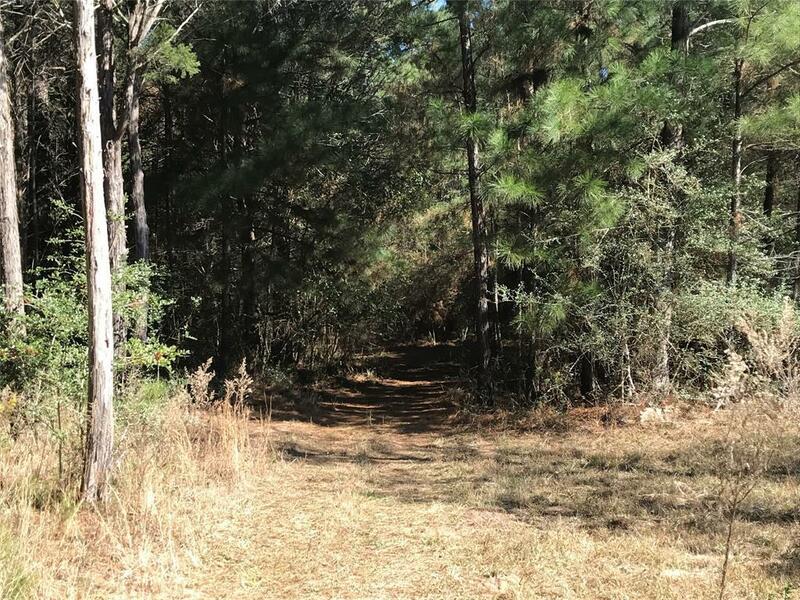 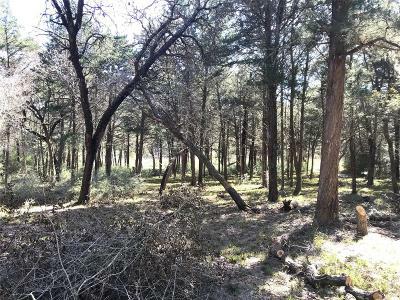 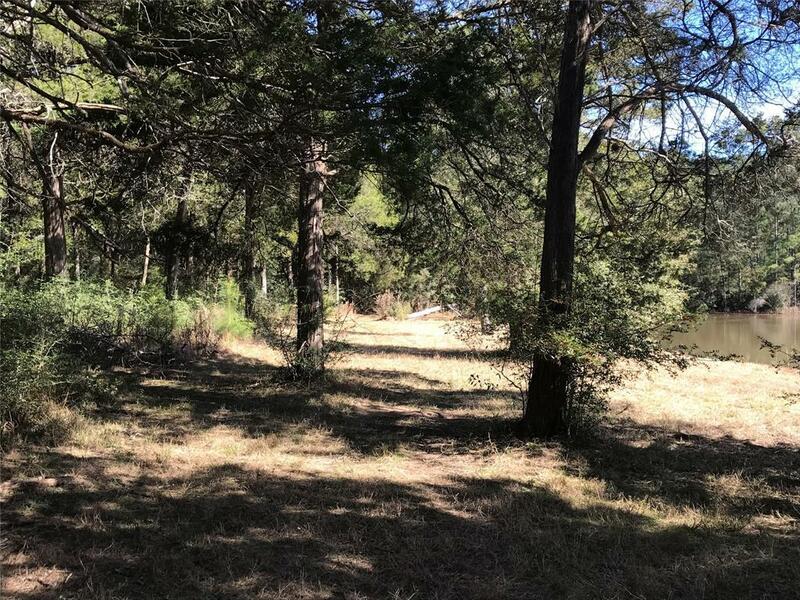 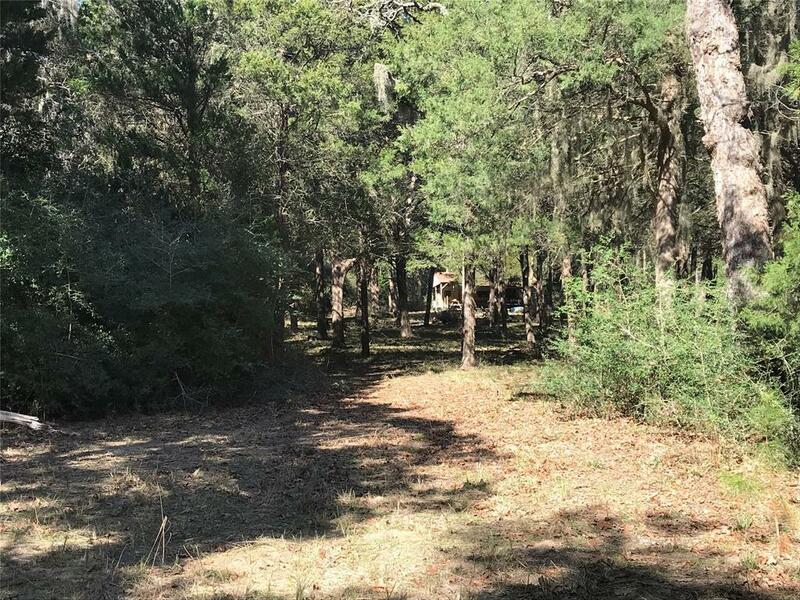 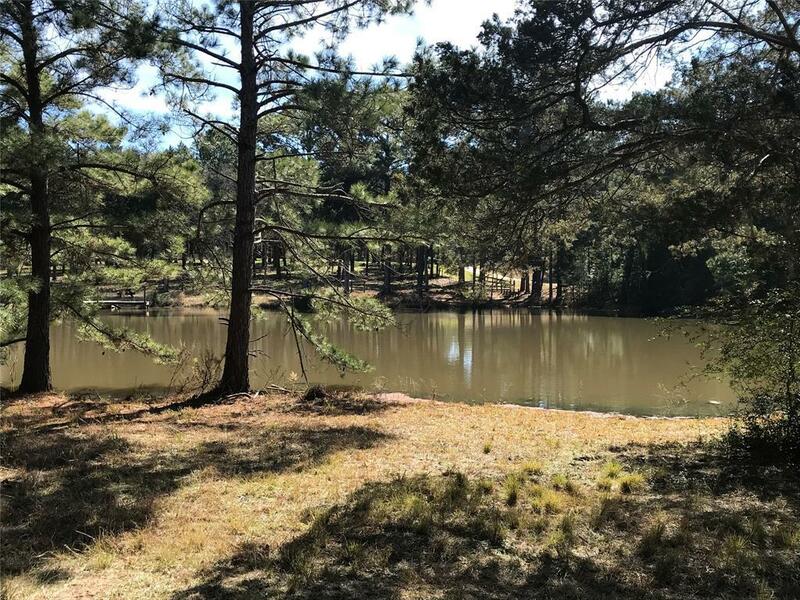 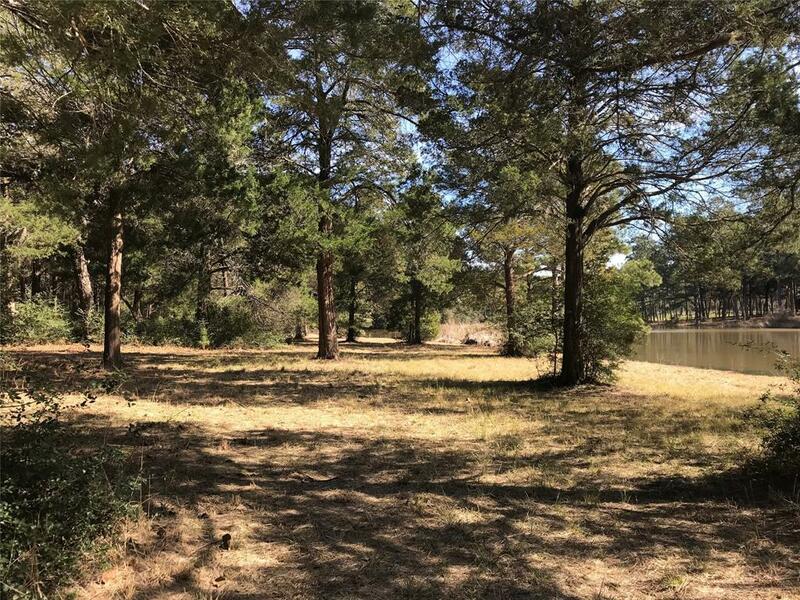 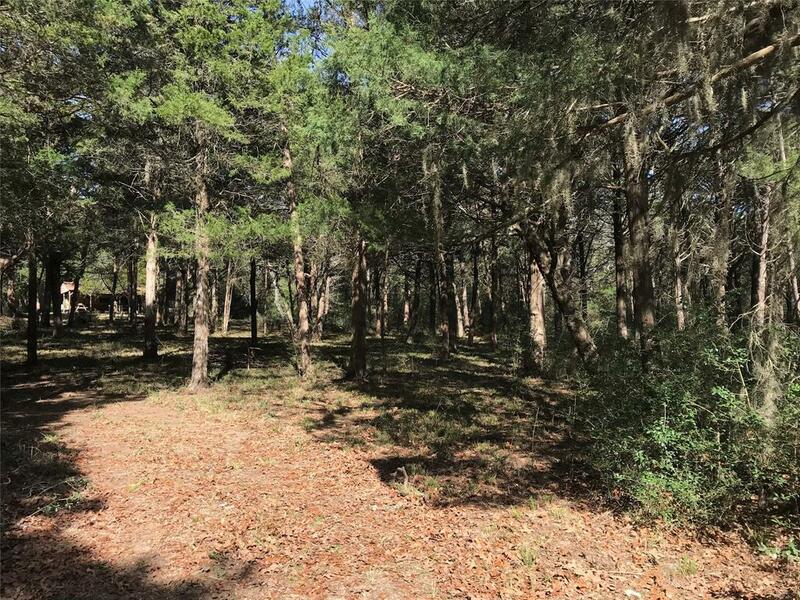 | MLS# 83158928 | Double G Realty, LLC (979) 942-9140 Welcome to your number one source on the web for Colorado County, Lavaca County, Fayette County, Austin County, Washington County. Luxury Farms Ranches and Local Real Estate, Columbus TX Homes for Sale, Columbus TX. 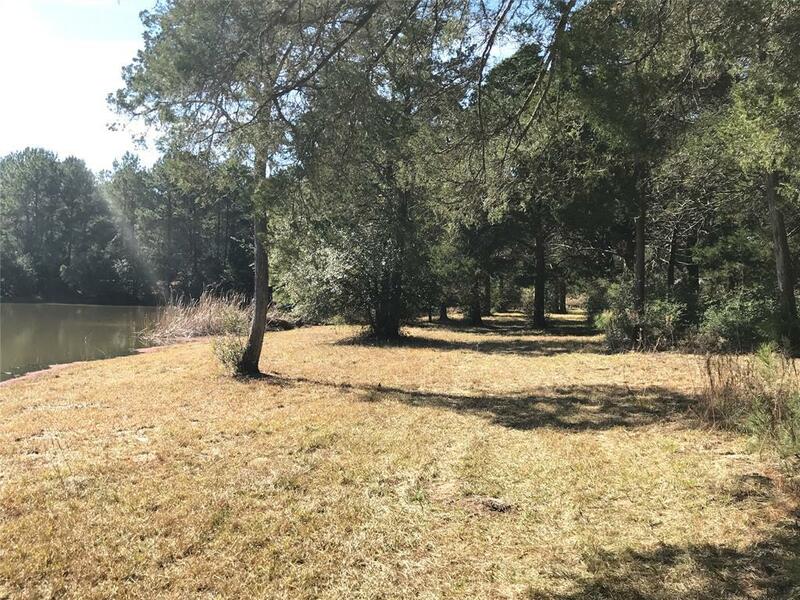 Beautiful lake front property in the Cedarcrest subdivision. 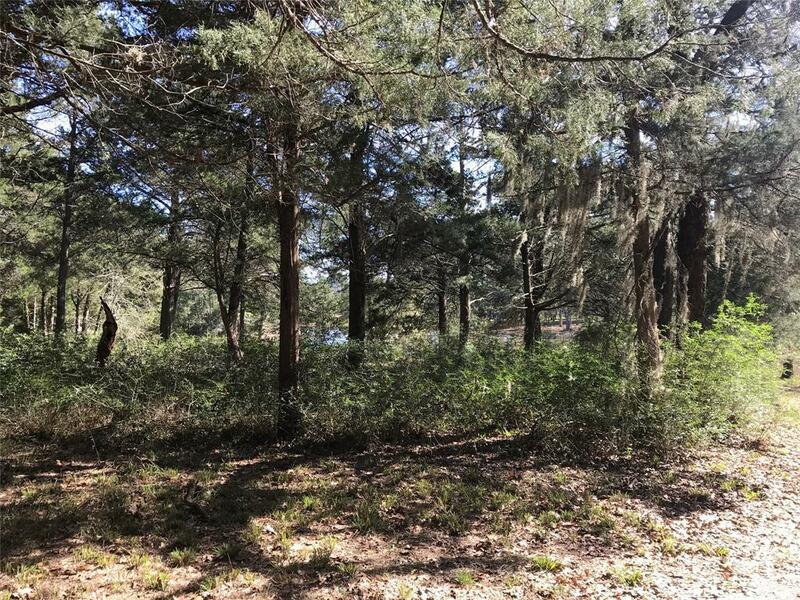 Two lots totaling 7.807 acres (per Colorado County CAD) overlooking the 5 acre community lake. Heavily wooded with clearings and wildlife. 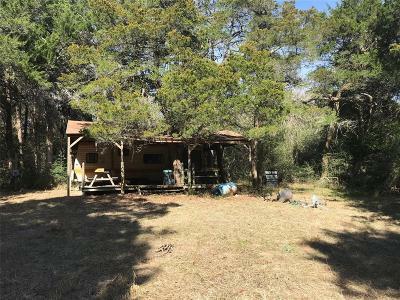 Weekend camper with decking on property to convey or be removed by seller. Subdivision has light deed restrictions in place. 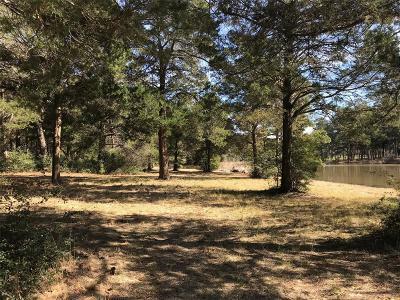 $300 HOA fee per lot. Electic pole on property. 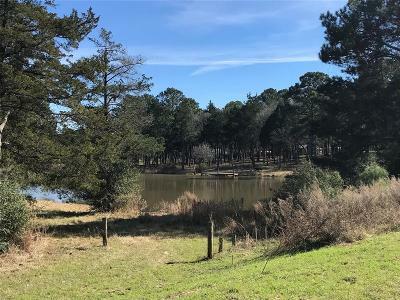 Unknown septic info. 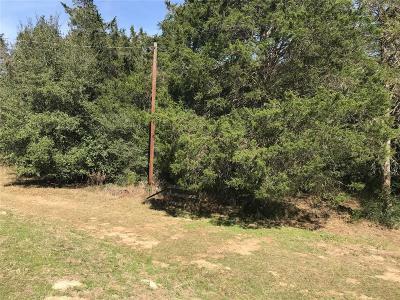 Inoperable well but seller will repair.